Using a wood floor laminate really sets off the maple wood cabinets. Keeping the flow of appliances with a stand along stove and oven, sink and closet is the microwave, keeps everyone moving in one direction during food preparation. The wine rack was added at the end of the eating bar and island to complete the island. (You could add a wine cooler as well) Notice the wood encased vent hood. Using a wood floor laminate really sets off the maple wood cabinets. Keeping the flow of appliances with a stand along stove and oven, sink and closet is the microwave, keeps everyone moving in one direction during food preparation. The wine rack was added at the end of the eating bar and island to complete the island. (You could add a wine cooler as well) Notice the wood encased vent hood. Using a wood floor laminate really sets off the maple wood cabinets. Keeping the flow of appliances with a stand along stove and oven, sink and closet is the microwave, keeps everyone moving in one direction during food preparation. The wine rack was added at the end of the eating bar and island to complete the island. (You could add a wine cooler as well) Notice the wood encased vent hood. 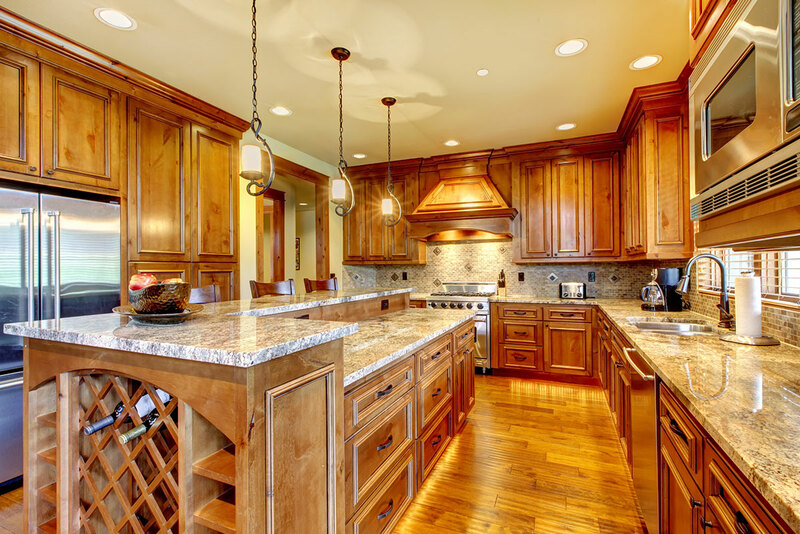 [WD_GALLERY id=839] Using a wood floor laminate really sets off the maple wood cabinets. Keeping the flow of appliances with a stand along stove and oven, sink and closet is the microwave, keeps everyone moving in one direction during food preparation. The wine rack was added at the end of the eating bar and island to complete the island. (You could add a wine cooler as well) Notice the wood encased vent hood. Using a wood floor laminate really sets off the maple wood cabinets. Keeping the flow of appliances with a stand along stove and oven, sink and closet is the microwave, keeps everyone moving in one direction during food preparation. The wine rack was added at the end of the eating bar and island to complete the island. (You could add a wine cooler as well) Notice the wood encased vent hood.